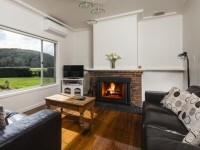 When it comes to Great Ocean Road Accommodation you can’t go past our pet friendly Johanna Seaside beach cottages. 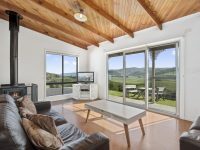 We offer two and three bedroom pet friendly cottages overlooking Johanna Beach as well as The Farm House which is ideal for larger family group’s. Our accommodation options can cater from 2 – 10 guests. 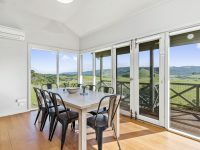 When visiting this unique Great Ocean Road Accommodation you have your experience enhanced from the moment you arrive. 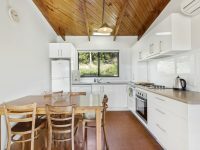 From complementary fresh eggs on arrival to cooking with fresh organic veggies from our veggie garden, whilst staying at Johanna Seaside Cottages you also have access to our indoor heated swimming pool. 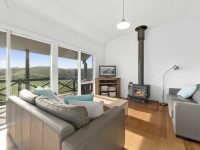 Check out our range of pet friendly beach cottages below.